Good design endures! 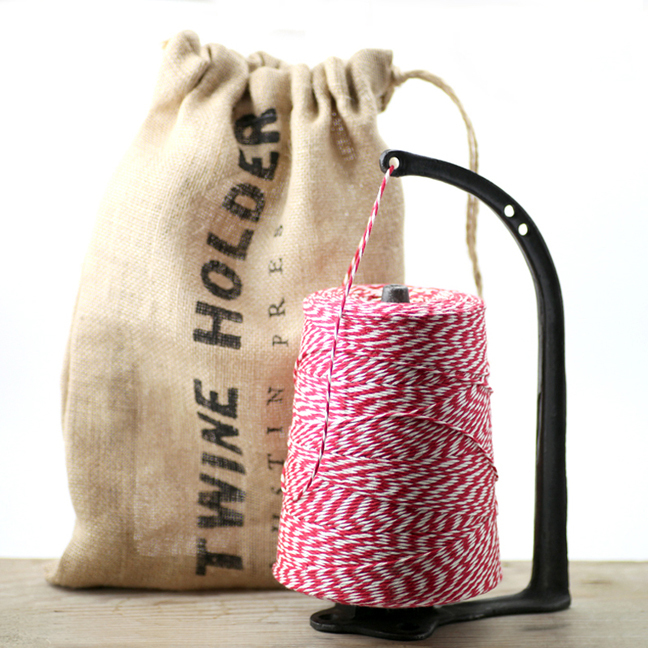 This sturdy cast iron twine holder, based on the original 1910 design, is the perfect companion for our big roll of twine, effortlessly dispensing 900 yards of twine while adding some vintage charm to your workspace. 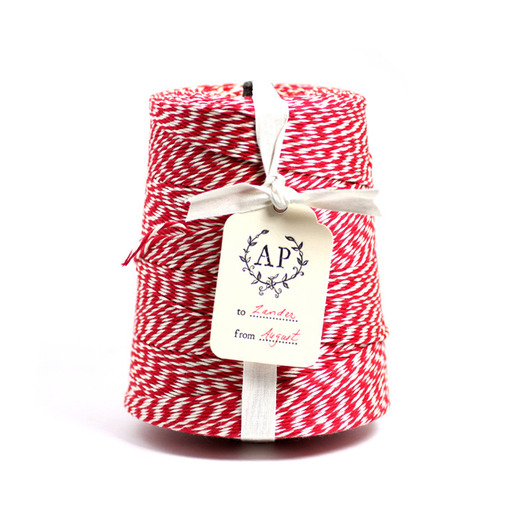 Comes in a handsome burlap bag for gifting. 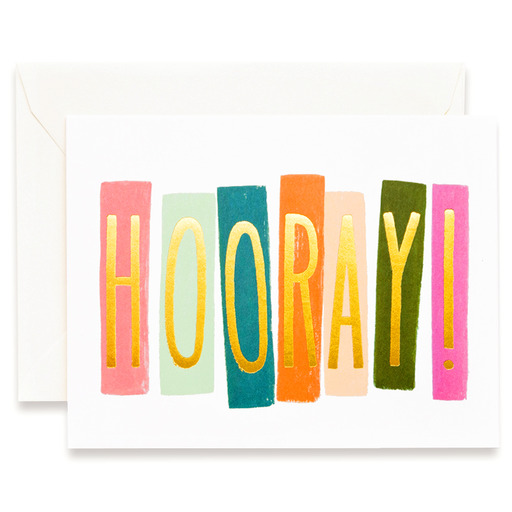 Congratulate someone special with this colorful HOORAY! 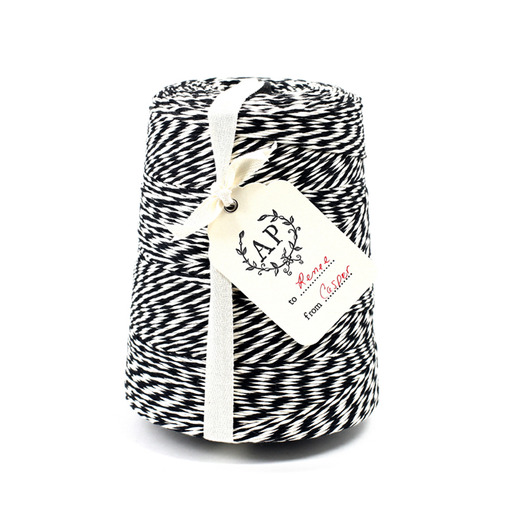 illustrated by Rifle Paper’s Anna Bond. 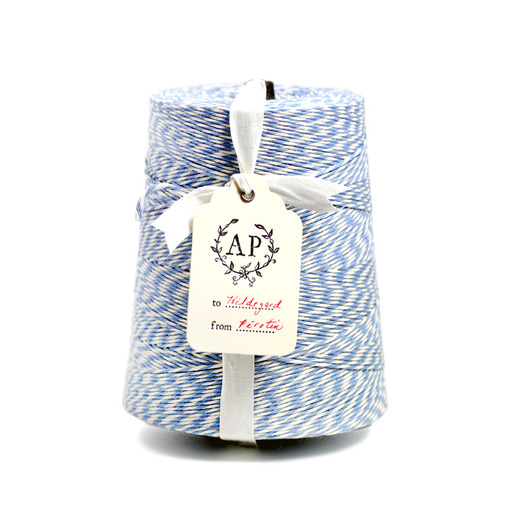 All of Rifle Paper’s charming cards are printed environmentally friendly and hand-assembled. 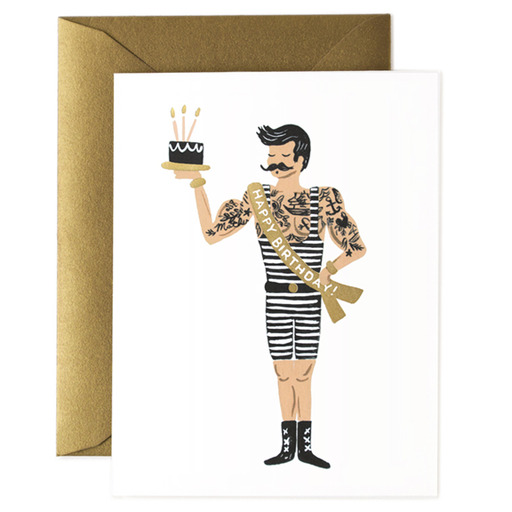 Illustrated by Anna Bond for Rifle Paper each card is printed environmentally friendly and hand-assembled. 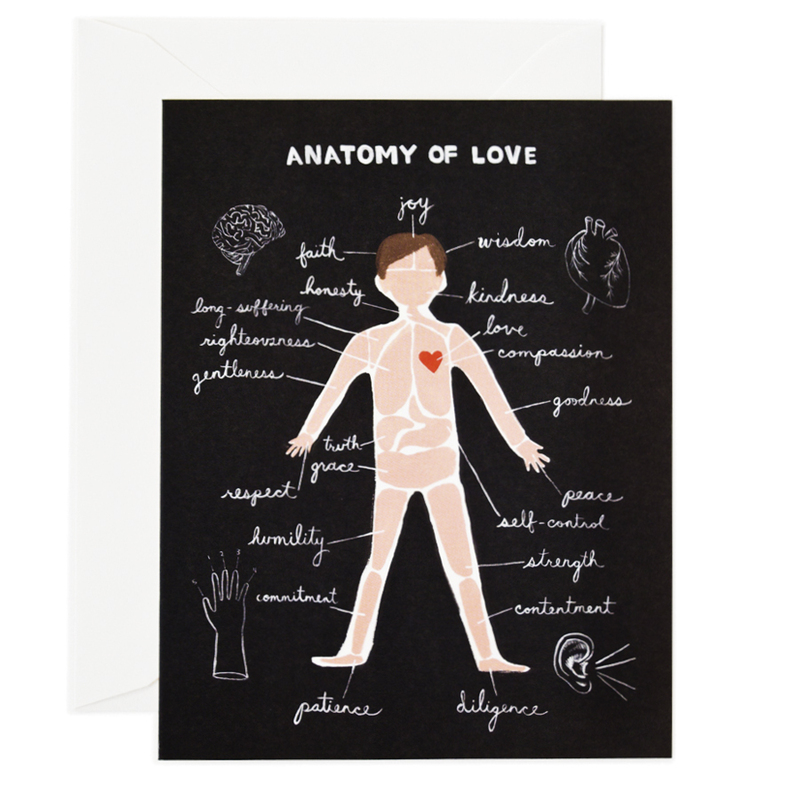 We are crazy about this Anatomy of Love card illustrated by Rifle Paper’s Anna Bond. So fun and charming! 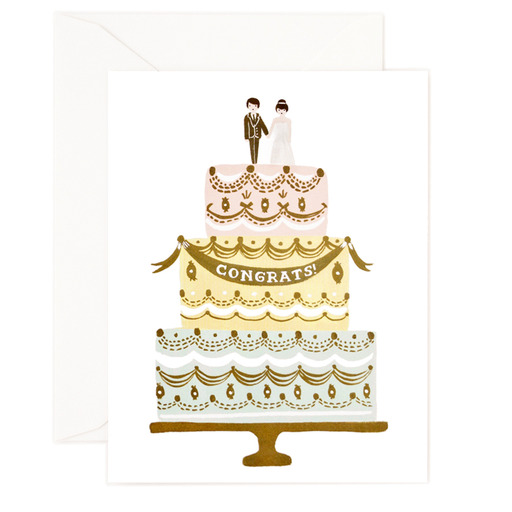 All of Rifle Paper’s lovely cards are printed environmentally friendly and hand-assembled. 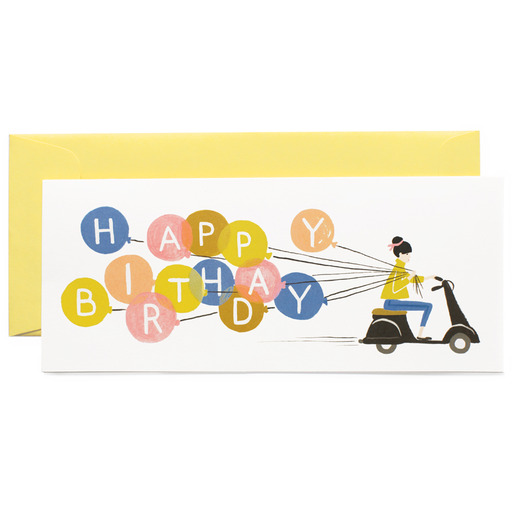 Say ‘happy birthday’ with a card that is sure to stand out! What a sweet way to congratulate the happy couple! Illustrated by Rifle Paper’s Anna Bond in soft pastel hues, each card is printed environmentally friendly and hand-assembled.